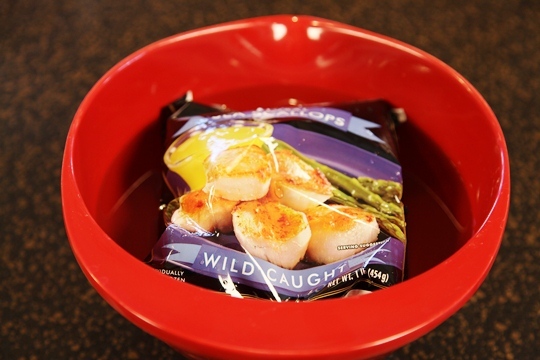 Looking for scallop recipes? 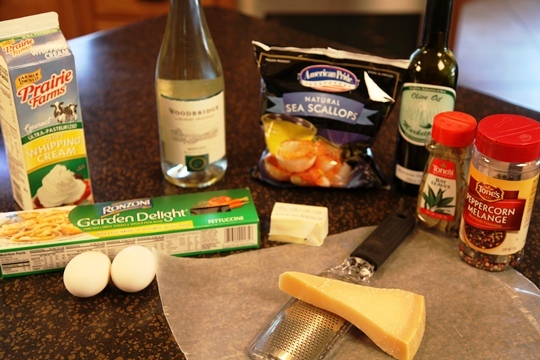 Scallops A Moscato is sure to please! 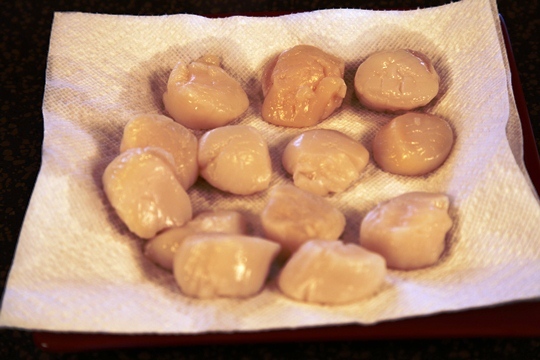 Scallop recipes feature this delicious shellfish with a delicate and mildly sweet flavor! 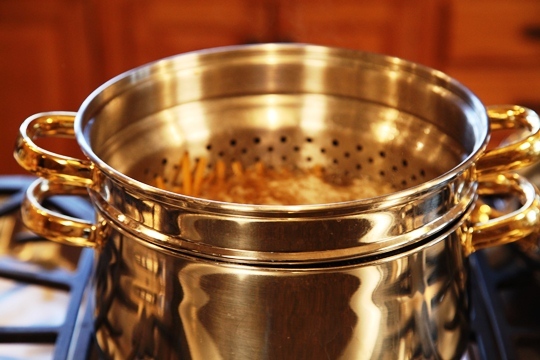 Cooking with wine can add great depth of flavor to your recipes. Scallops A Moscato is an example of how somewhat sweet scallops are enhanced with a Moscato cream sauce. Moscato wine has fruity aromas and delicately sweet, lively flavors. 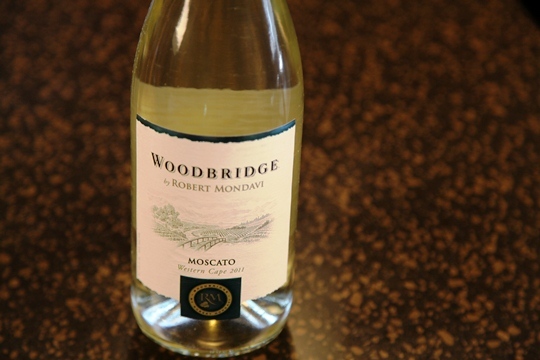 I used Woodbridge by Robert Mondavi Moscato in this recipe. Learn more about the wine, visit: www.woodbridgewines.com. Heat olive oil and butter in skillet. Add scallops. Cook 3 minutes on each side or until they turn opaque to white in color. Do not overcook. Transfer to a platter and keep warm. Heat 2 cups of Moscato wine, 2 bay leaves, the whole peppercorns and salt in the same skillet. Bring to a boil and heat until reduced to 1 cup of liquid. 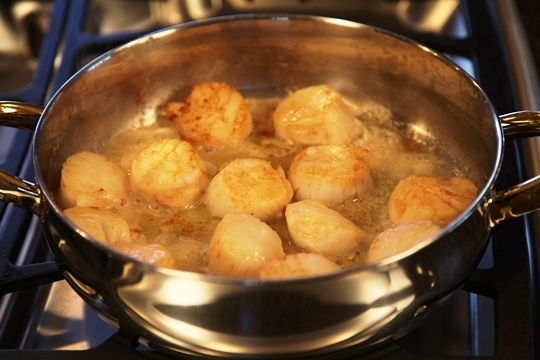 Add ¾ cup of cream and the cooked scallops to the reduced sauce. 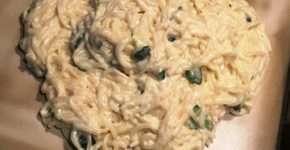 Meanwhile, cook noodles in boiling salted water. Drain and keep warm. 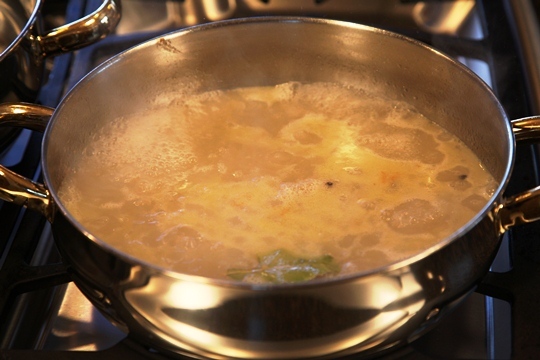 Melt 4 tablespoons of butter in another pan. Add the drained noodles, tossing until hot. Add remaining ½ cup cream. 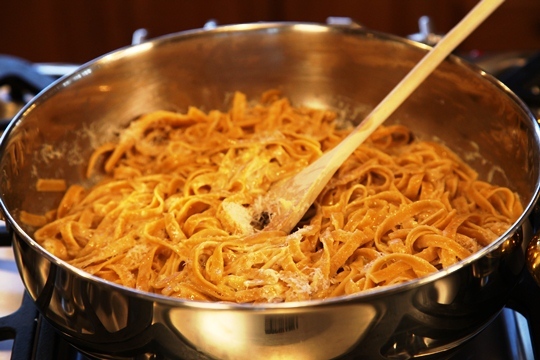 Quickly stir in the beaten eggs and half of the grated cheese. Turn noodles into hot serving platter. Top with scallops and sauce. Sprinkle with remaining cheese. Serve immediately. Remove to paper towels and pat dry. 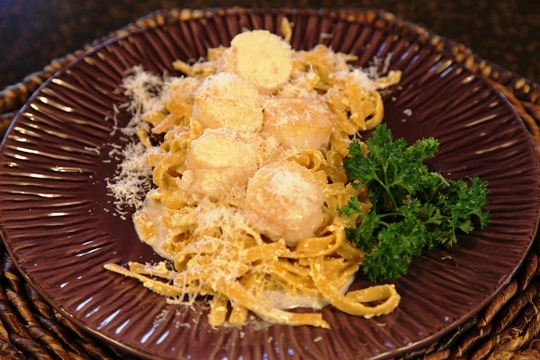 Serve scallops and sauce over the Parmesan noodles. Enjoy! 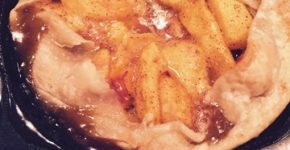 This recipe and over 50 other Make Life Special recipes were featured on Fooderific! Scallops ‘A Moscato featured on Fooderific!